Shawndale Thomas also know as Shawn D is Cincinnati,OHIO raised but has an International way of thinking (creatively speaking). 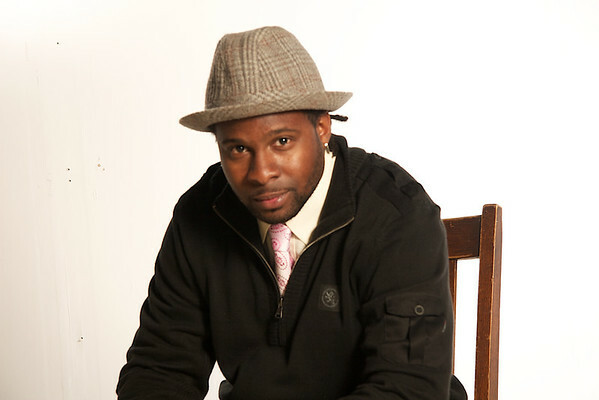 Shawndale has a true love for the arts on all levels and mediums, and is an advocate. Shawndale’s passion for the art of photography also leads him to his dedication & passion to charity. In the summer of 2010 he teamed up with the Cincinnati Youth Collaborative a non-profit College Preparedness & Mentoring organization to teach a month long hands-on course around Photography basics that included Lighting, Composition, & camera types to name a few. 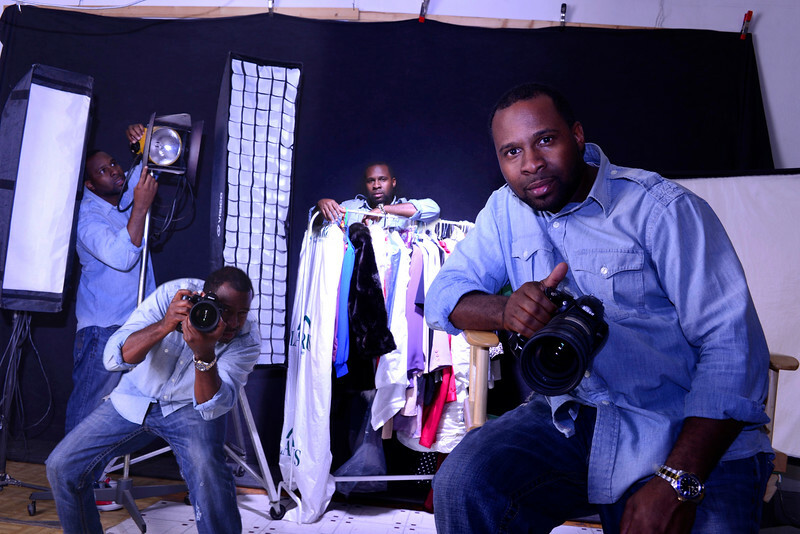 Shawndale states that, "It is not my intention to teach the youth to be professional photographers but how to be professionals and how to be accountable". He also says, "the youth are our future leaders & innovators. What we teach them today, they will display tomorrow therefore we need to invest wisely"! Shawndale has been taking photos and studying photography for more than fourteen years now and claims the things that he’s seen through the viewfinder have been unimaginable and in his world you gotta see to believe. Shawndale first picked up a camera in 1998 after waking up from a dream that pictured some of the most beautiful scenery he had ever envisioned. This dream was unlike any he had ever envisioned and one that he could remember after awakening. The picturesque imagery in this dream had him to ask himself one question, “does everyone around me see what I see.” Shawndale woke the next morning and asked his mother for her Minolta X370 35mm camera that was no longer in use. From that day forth he vowed to dedicate his life to sharing the art of photography with any & everyone he could for as long as he could. Shawndale’s recent work includes his gallery series “Struggle” that is an allegorical photographic display of life challenges and moral struggles depicted by various Men, Women, & Children. Shawndale's freelance experience includes developing model portfolios for aspiring models & musicians, family portraits, weddings, and corporate imagery. Shawndale has a passion for… Avant Garde, Fashion & Glamour Photography, and an infatuation with… Strange Places, Faces, & Body Types and for history sake, he also photographs families! He loves and cherishes the art of networking because of the advantages of learning something new in addition to the ability to collaborate so feel free to reach out to him.